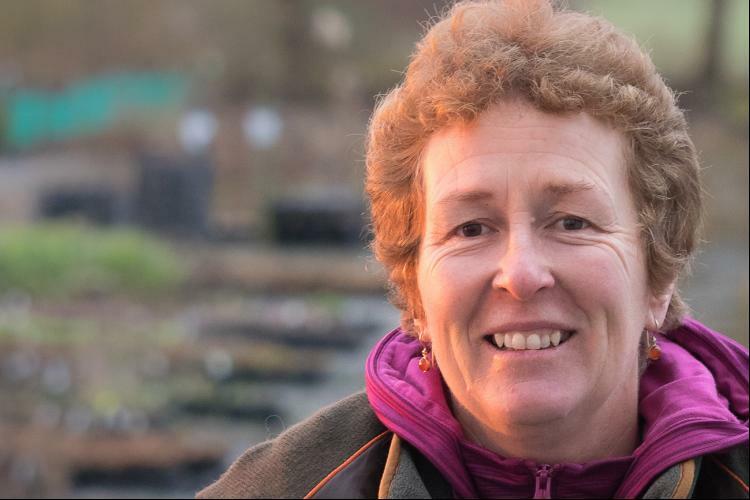 Join Rosy Hardy at Hardy's Cottage Garden Plants for a talk on early Spring flowering perennials. Rosy picks 24 early Spring flowering perennials from the nursery and talks about their attributes - how best to grow them, combine them with other plants to create great planting combinations and how to avoid common pitfalls. Plus an exclusive behind the scenes tour of this 23 times RHS Chelsea Flower Show gold medal winning nursery. Tea, Coffee and Biscuits included in ticket price. RHS (Royal Horticultural Society) members ticket price £12.00 - Please bring your membership card with you .